1.MOQ is 5pcs,let us start with the small order . 2.Buy More can get more discount . 3.Best Quality for all key blanks and transponder chip ,ship out by good package . 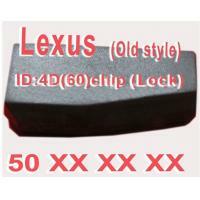 4.We are manufacturer for key blanks and key transponder chip .